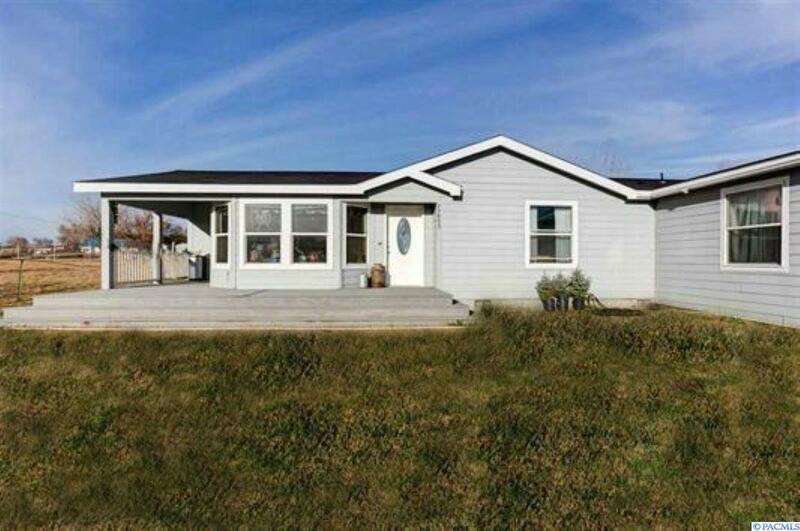 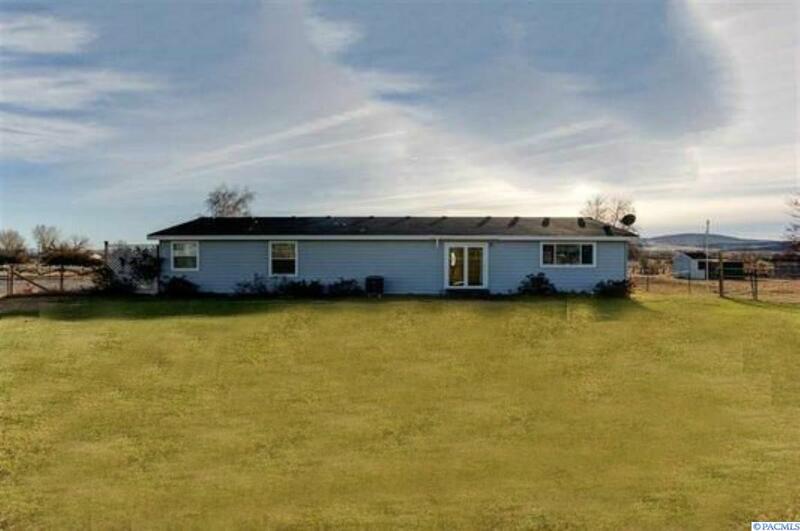 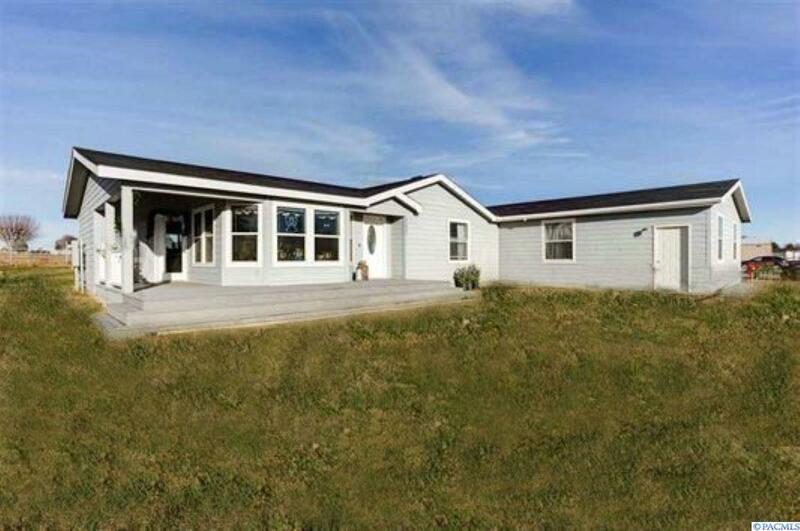 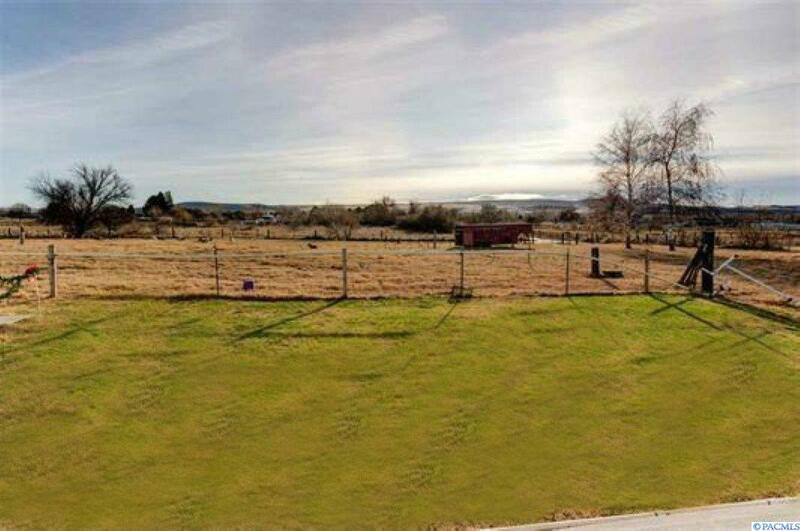 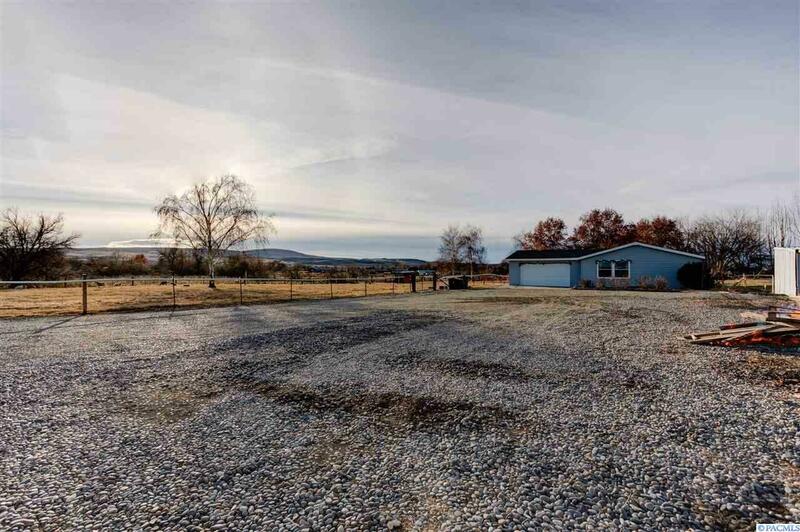 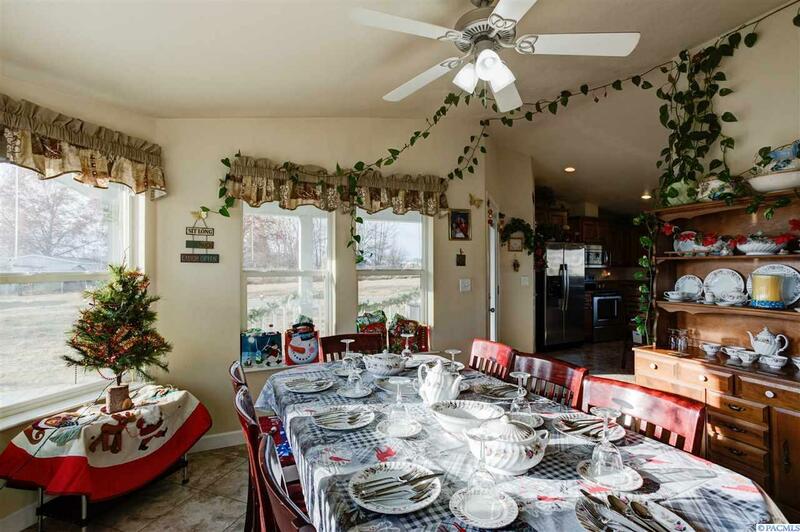 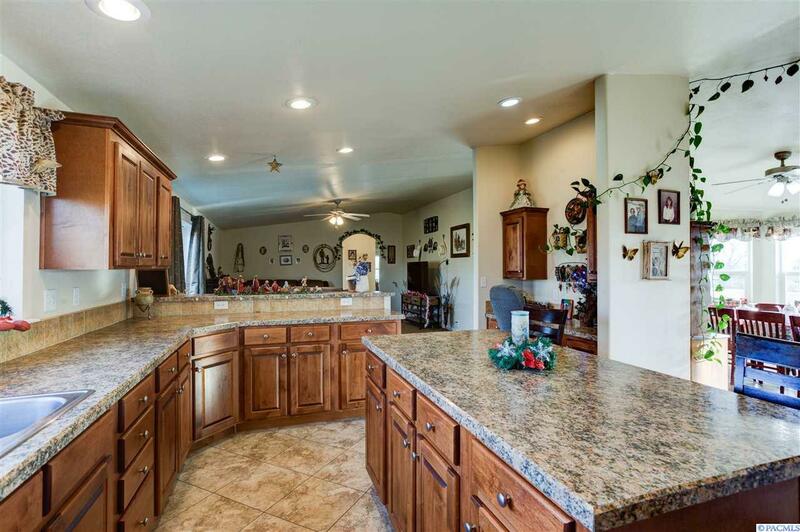 Bring your animals to this 2.55 acre country setting, yet close to the city. 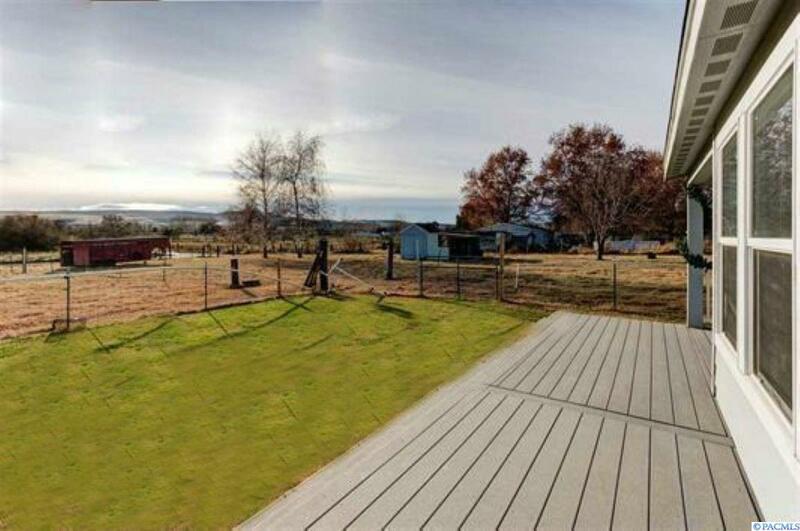 Power and water at different locations for easy up keep, land is sub irrigated and has irrigation. 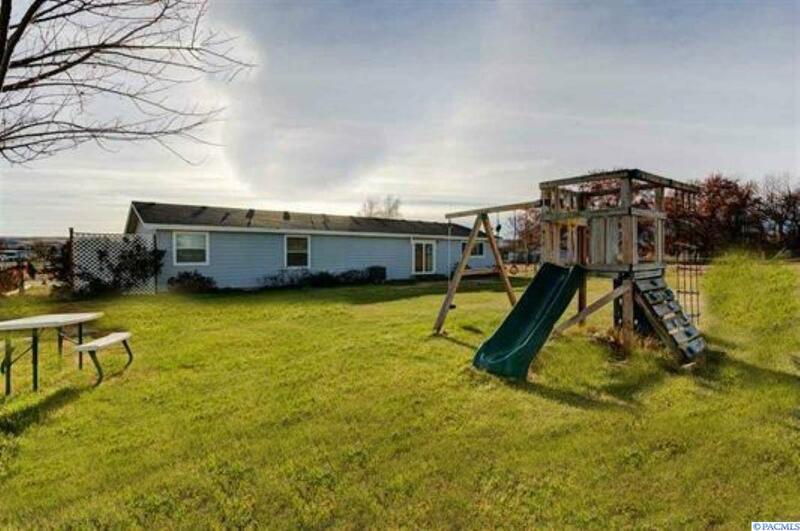 Tons of room for pulling in with trailers and turn around space. 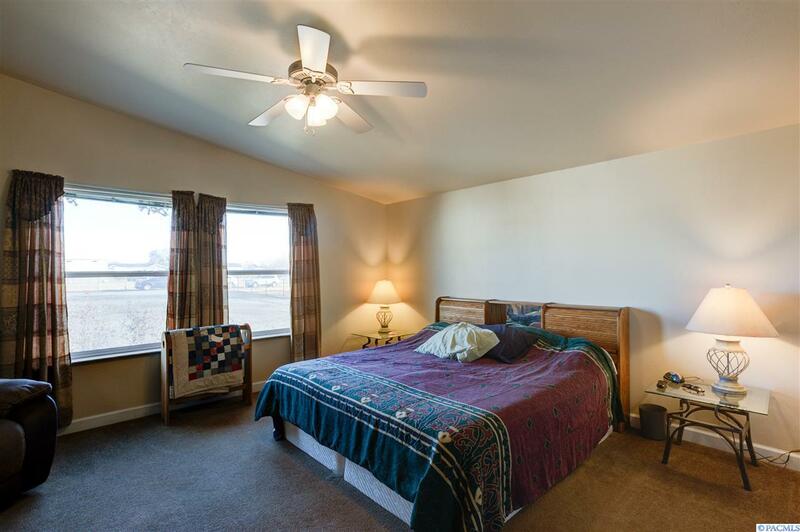 This really is a peaceful place to call home with panoramic views to the mountains. 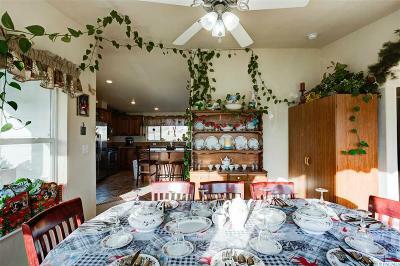 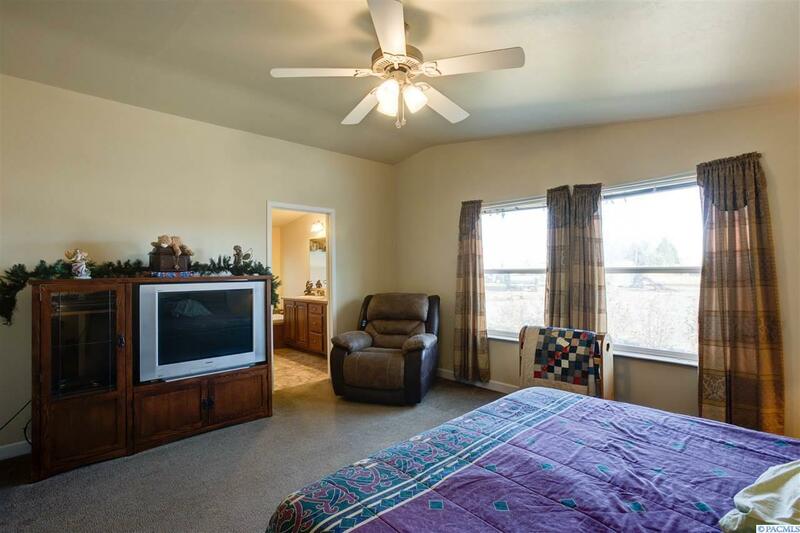 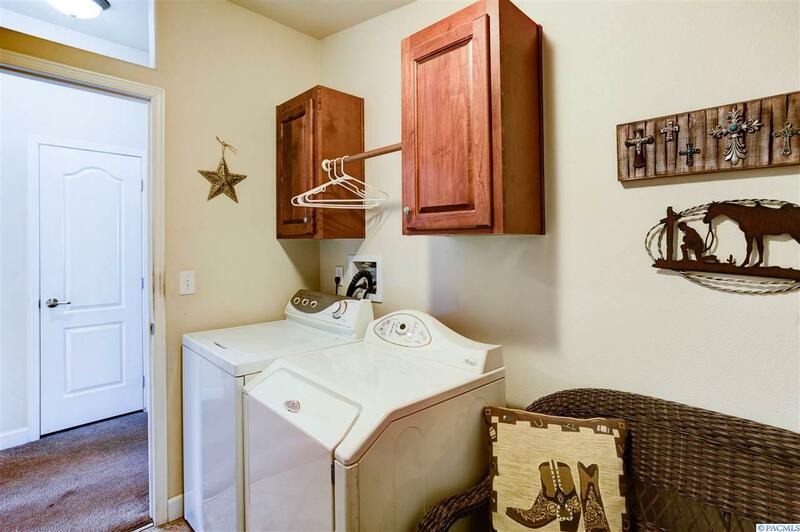 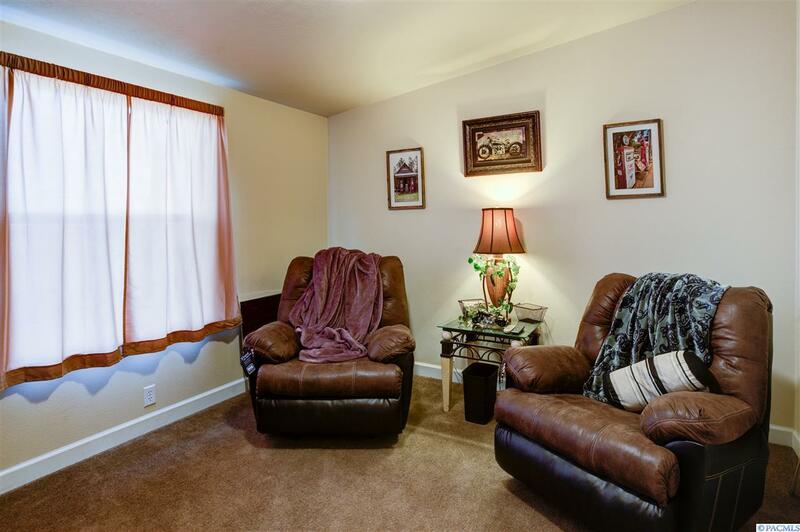 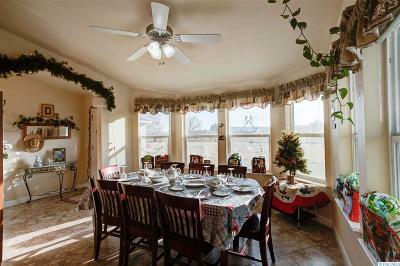 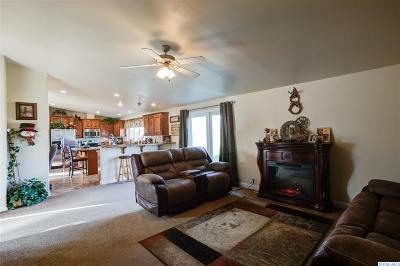 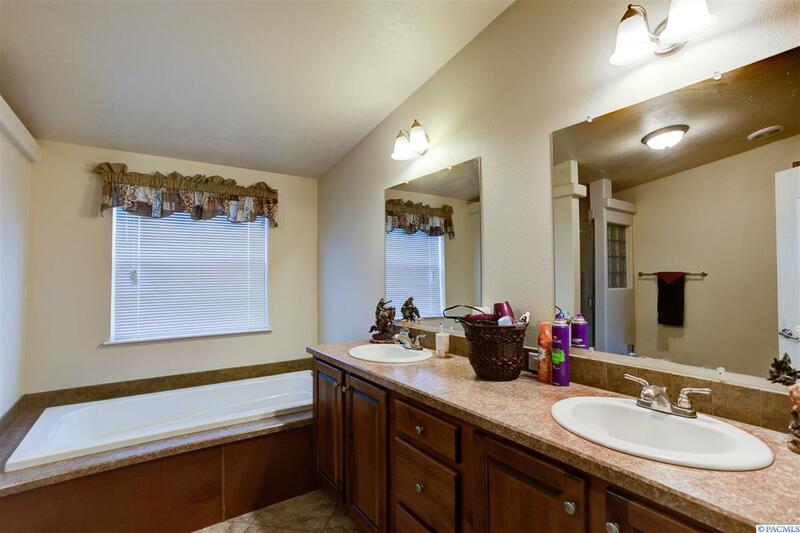 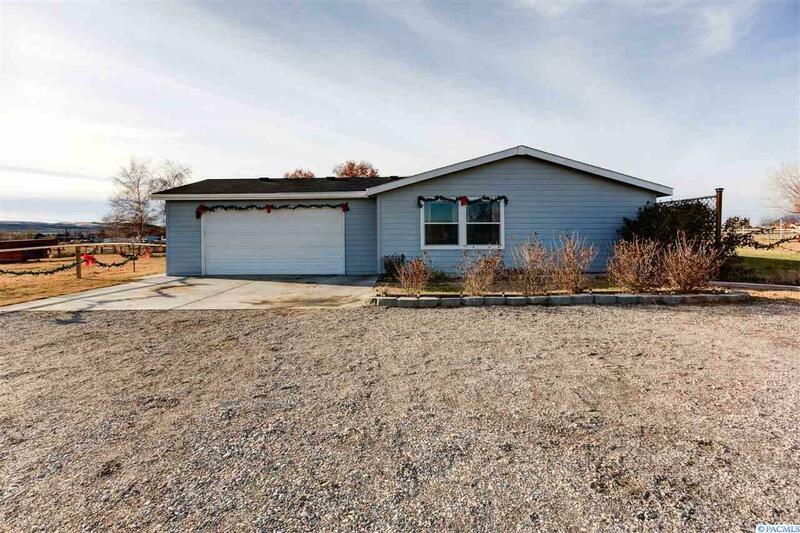 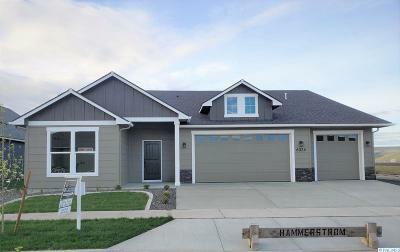 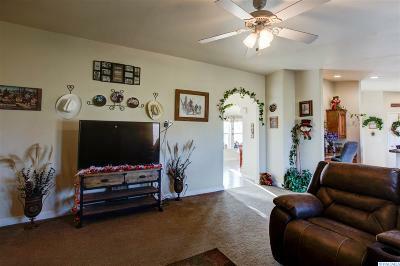 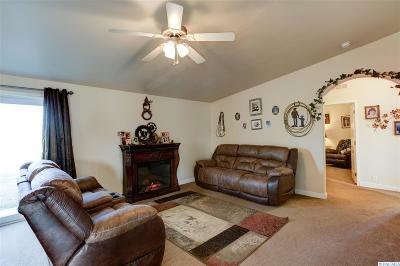 The house is spacious, light and bright with an open concept and vaulted ceilings. 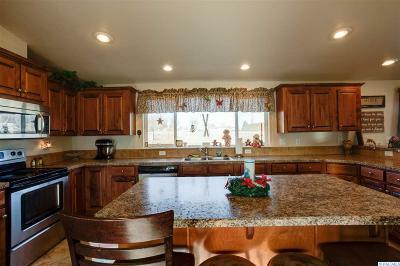 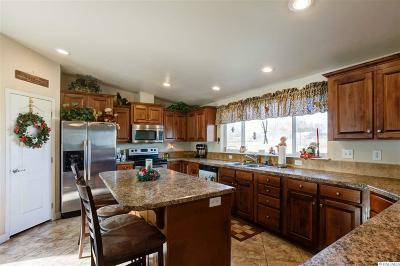 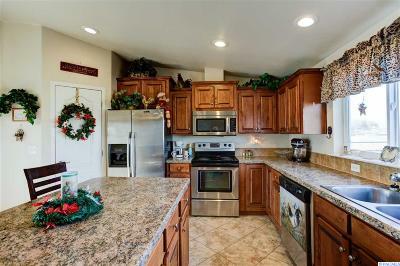 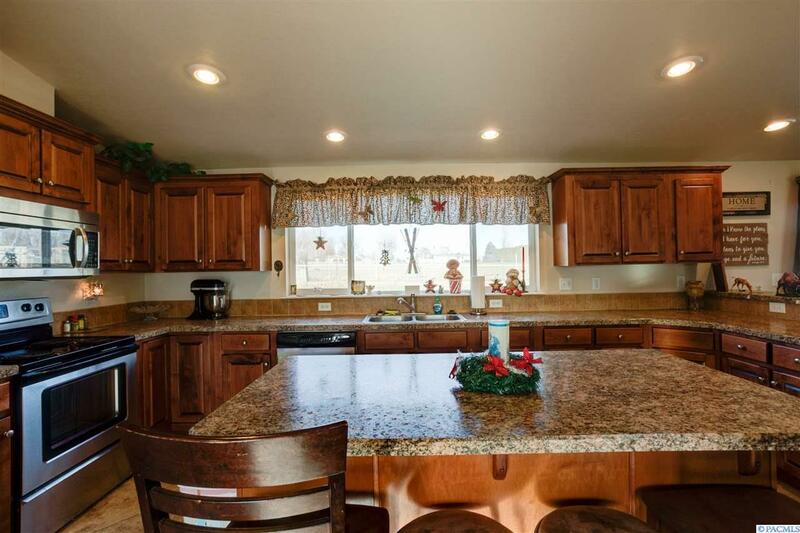 The kitchen is a good size with a pantry, island, plenty of cabinet and counter space. 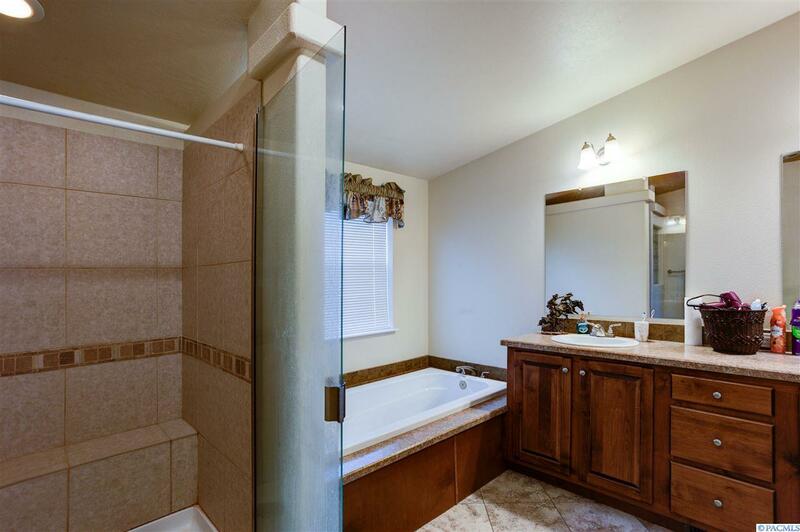 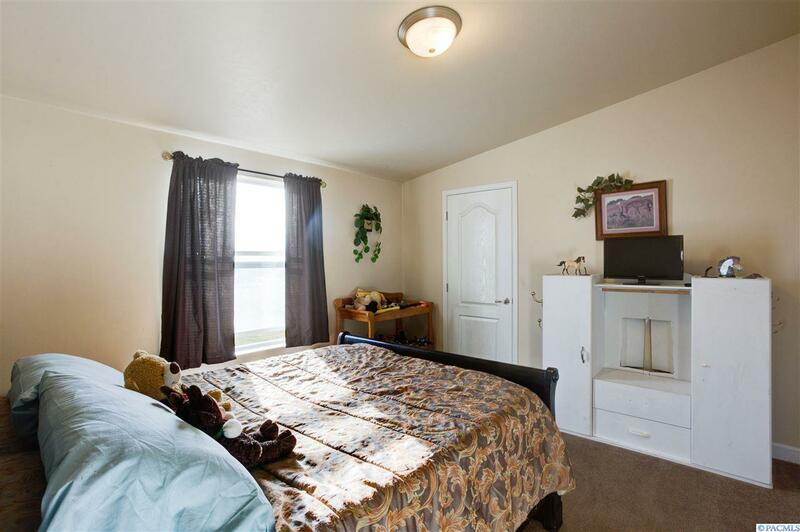 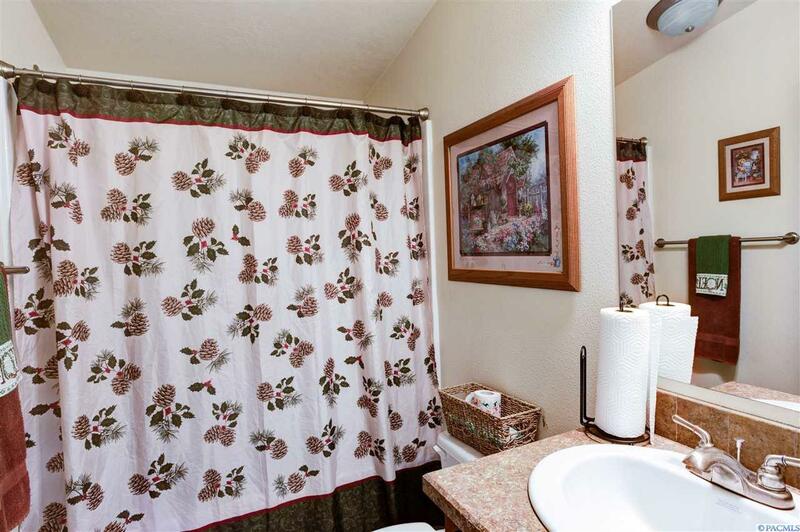 The master suite has a large master bathroom with a garden tub, double vanity and large walk in shower. Call today to see this wonderful property.